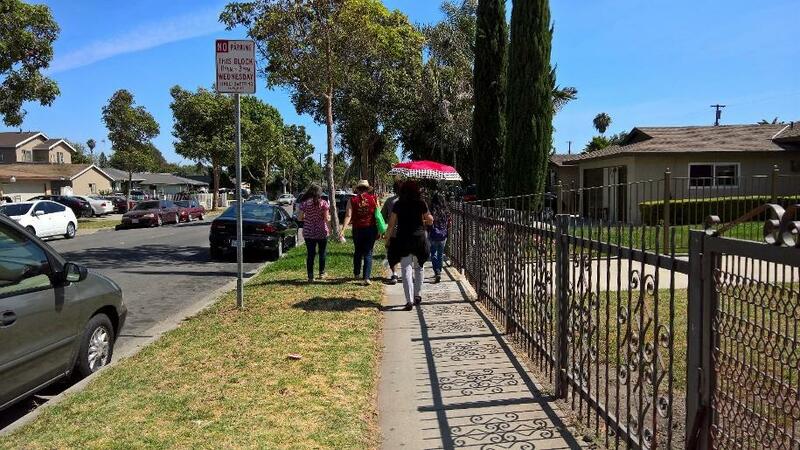 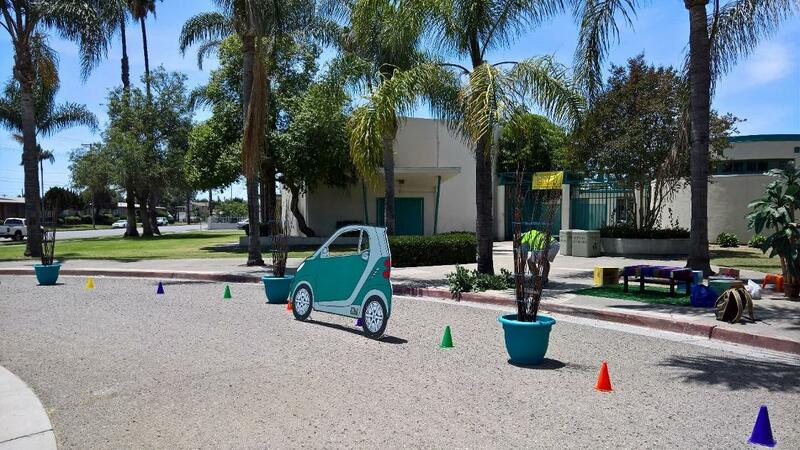 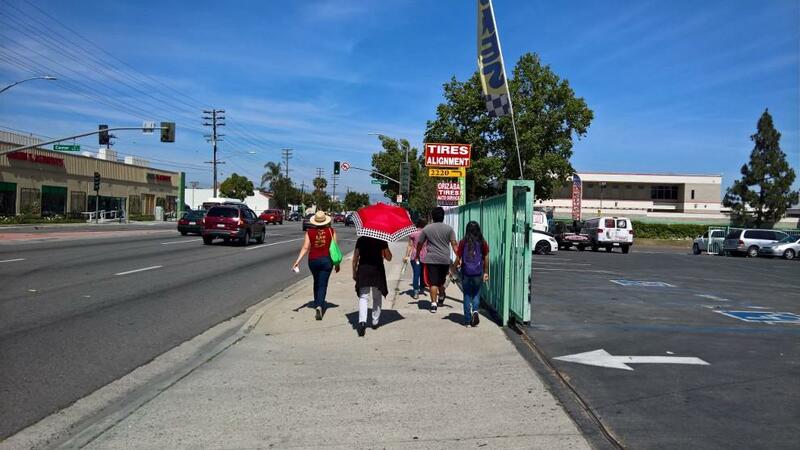 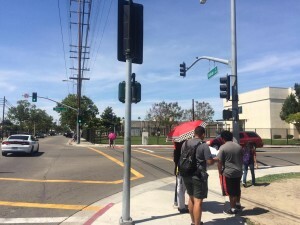 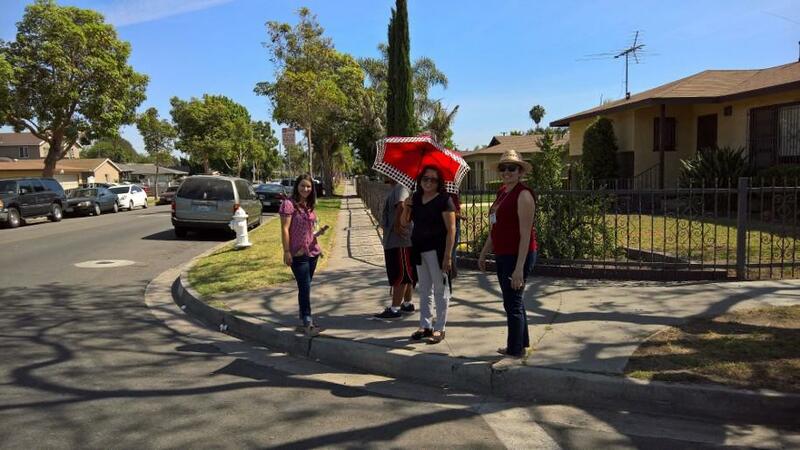 The heat poured down on Santa Ana yesterday, but it didn’t deter residents from coming out to give their thoughts and ideas on how to better our city streets. 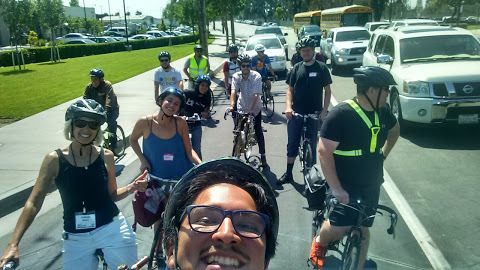 Residents and community members walked and bike with city staff, KTU+A and staff and had the chance to not just describe how they feel about certain streets, but also to hit the pavement go out for the afternoon to show and describe how they feel on the street. 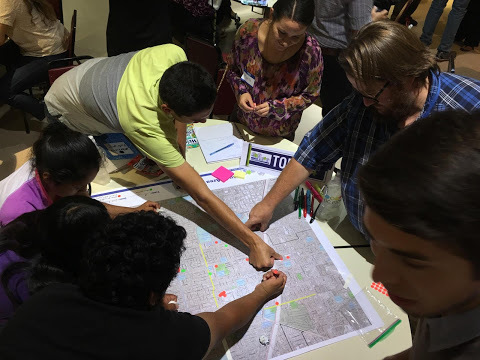 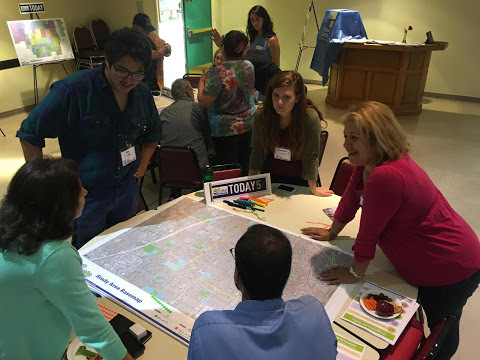 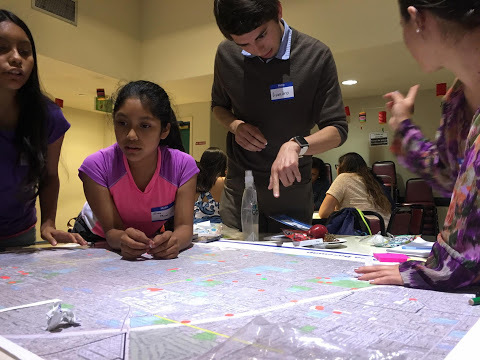 Santa Ana residents and community members have gathered for the past two days to share their ideas with City staff and design professionals on how to make the City’s streets safer and more connected for all users, especially bicyclists and pedestrians. 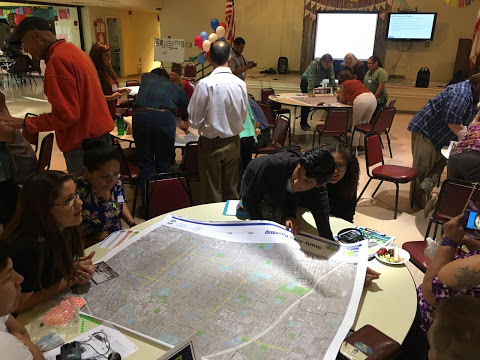 More than 50 community members poured over maps Thursday evening at Jerome Park and described things like their top destinations, the routes they take, and how these routes could be improved. 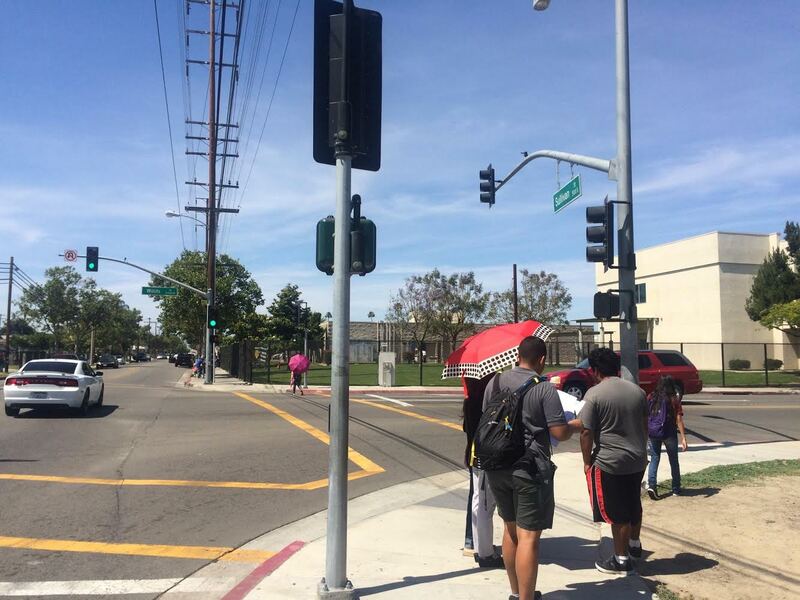 You’ll get your chance again today to have your voice heard. 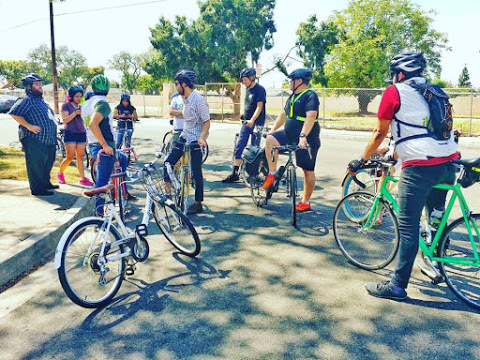 We’ll be doing another round of walks and bike rides, this time the area south of Mcfadden Avenue. 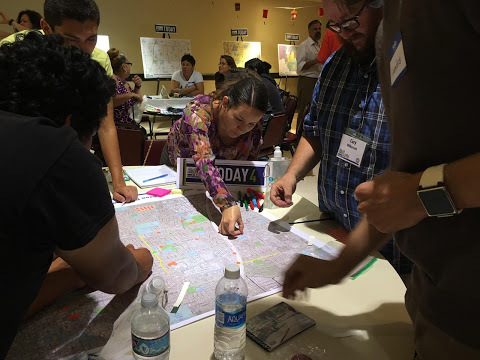 To follow along with the workshops, visit our Facebook event, follow us on Twitter and Instagram @saactivestreets, or follow the hashtag #SAstreetsforall. 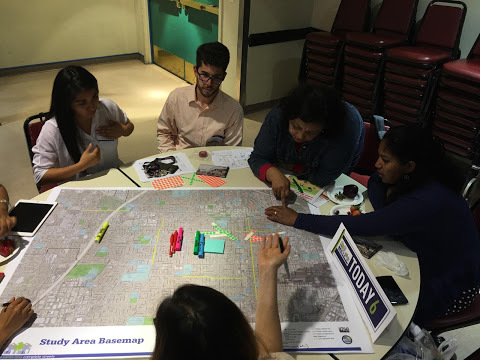 These Community Workshops are part of a City planning effort to create the Central Santa Ana Complete Streets Plan. 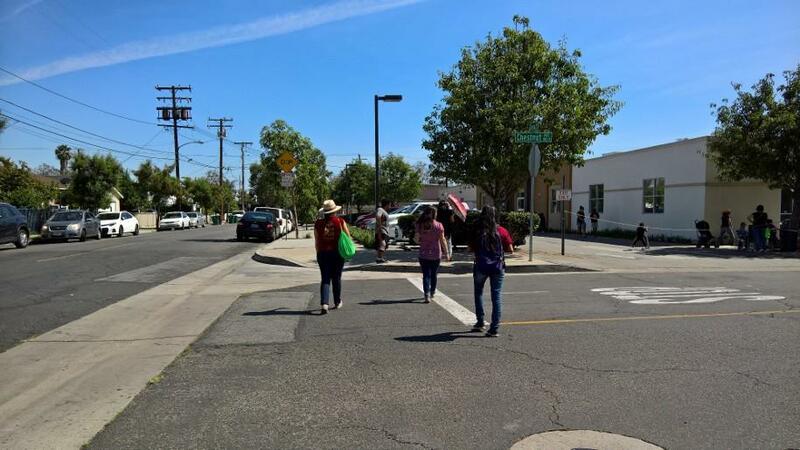 Once completed, the Central Santa Ana Complete Streets Plan would be a guide for the City to create a network of bicycle and pedestrian corridors that connect destinations to and from Central Santa Ana. 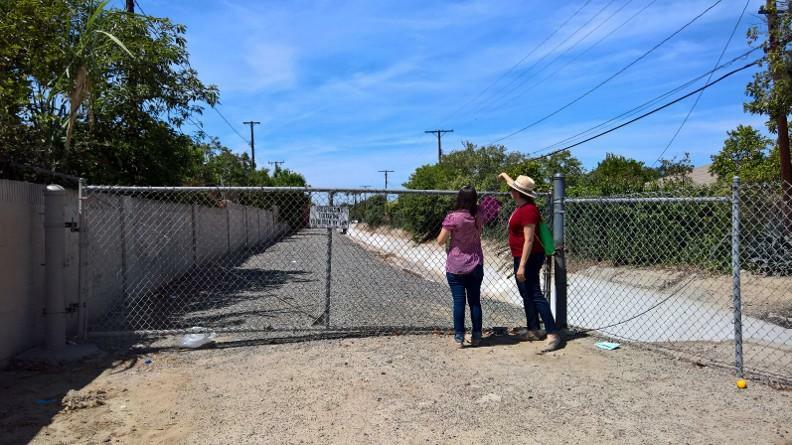 For more information, contact Rosario Galeas at (714) 542-7792 ext. 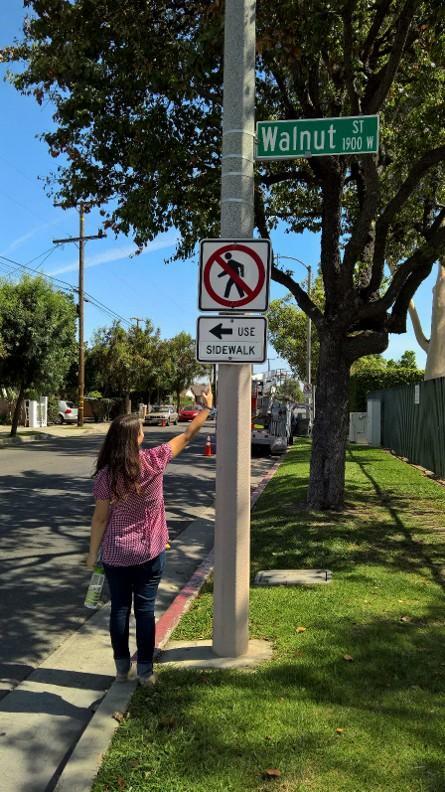 1016 or Kris Fortin (626) 710-7680; or visit the City’s website at http://www.santa-ana.org/completestreets/.